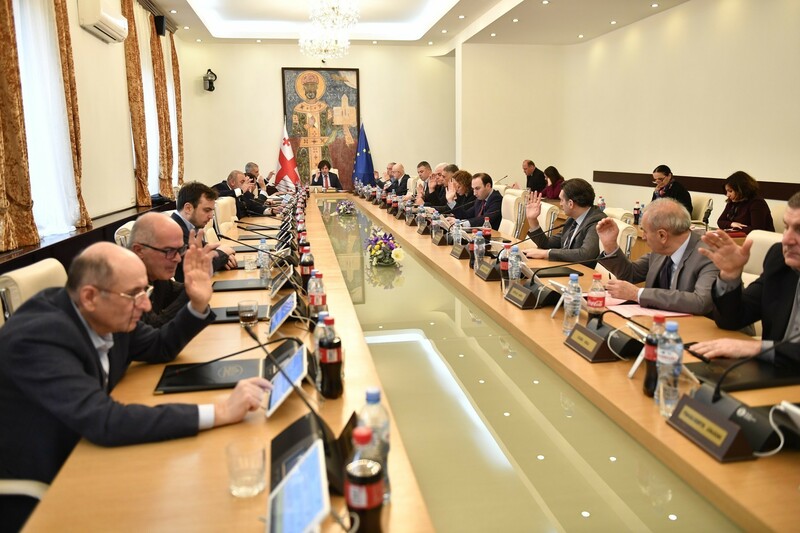 TBILISI, DFWatch–Prime Minister Giorgi Kvirikashvili claims that Mikheil Saakashvili’s party has started several new organizations in order to foment unrest in Georgia ahead of the election. 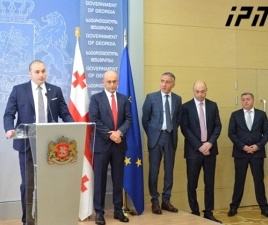 One of the new organizations started by the National Movement is Georgia in the Name of Loyalty (Sakartvelo Ertgulebis Sakhelit) the PM said. He backed up the claim by referring to information ‘legally obtained’ by the government as proof, but failed to provide specifics about the sources. 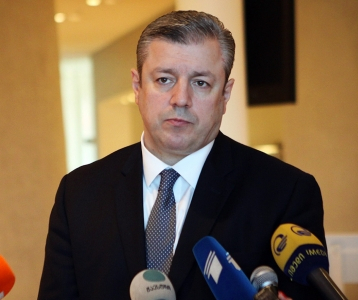 The government is not obliged to reveal all the information, Kvirikashvili underlined. The PM added that the government will use every legal measure to avoid any type of radicalization. Kvirikashvili said that the government is ready to offer signing a memorandum between various political powers to refuse holding counter-rallies, which means that if any party holds some sort of gathering with voters, other parties won’t be present. Sergo Ratiani from the National Movement responded to the statement of PM by saying that the only political power which wants unrest in the country is the Georgian Dream government and Bidzina Ivanishvili, who put together the coalition. 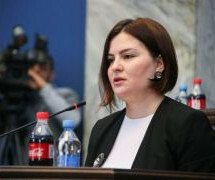 Representatives of Georgia in the Name of Loyalty rejected the idea that they are looking to stoke unrest ahead of the election. A spokesperson told Imedi’s news program Kronika that they are not planning any kind of provocations and furthermore are not affiliated with the National Movement. 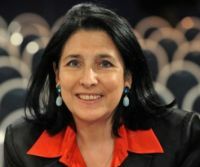 They are working on issues like European and EU integration, de-occupation and freedom of speech, the spokesperson said. Georgia in the Name of Loyalty was created in August 2016. They organized two rallies, one for de-occupation of the breakaway territories and another one in support of the UNM-leaning TV channel Rustavi 2.